The Dome School is a private, non-profit, parent cooperative organization dedicated to providing a healthy environment for child development and education. We encourage the development of each child as a healthy individual and we foster discovery, creativity, communication and self-esteem. We provide an environment that encourages children to progress and develop at a rate based on their own abilities. The school combines a multi-age classroom with parent and community involvement and it operates on a cooperative, non-discriminatory, non-hierarchical basis. Our goal is to facilitate the education and development of each child intellectually, socially, emotionally, and physically. 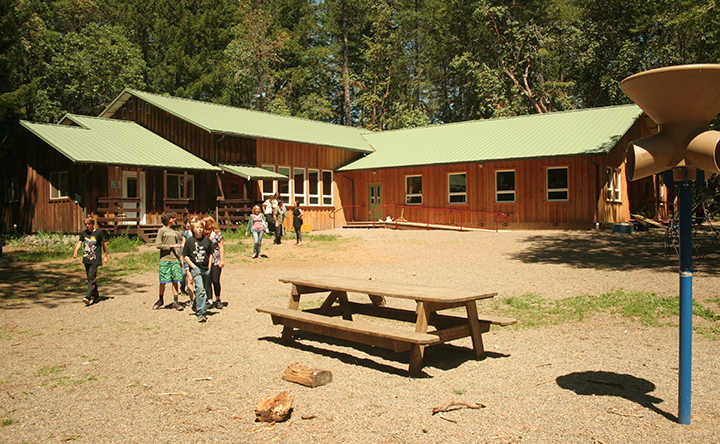 The school is housed in the Takilma Community Building (TCB). To learn more about the TCB, click here.